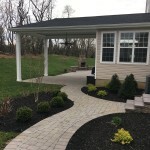 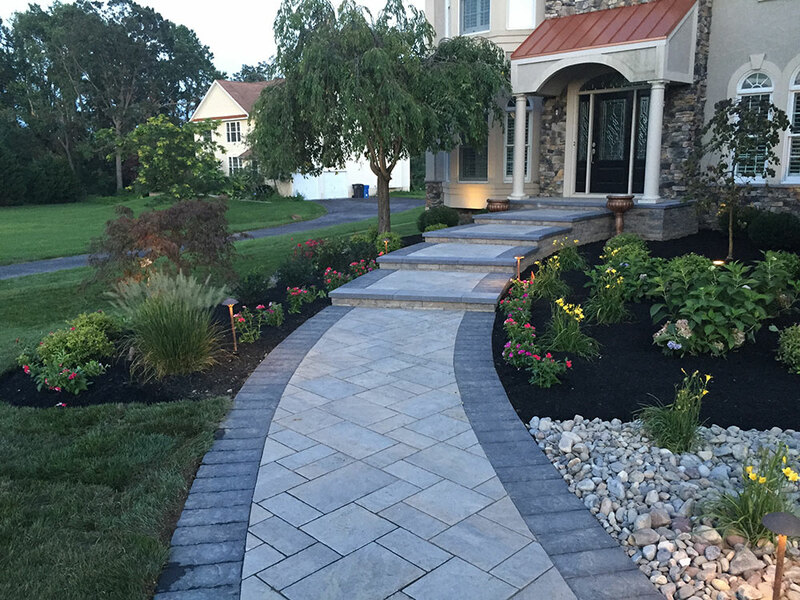 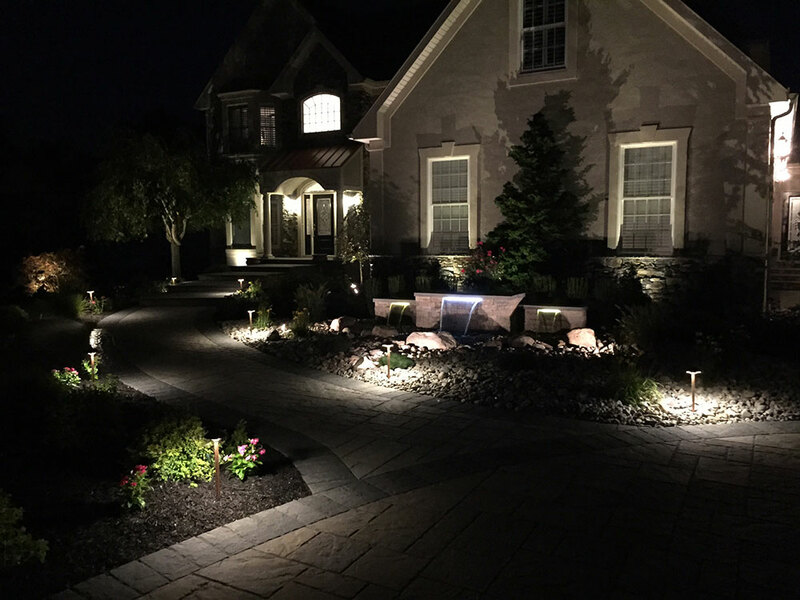 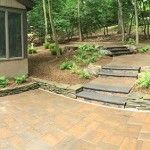 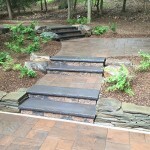 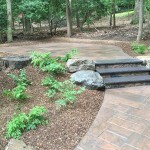 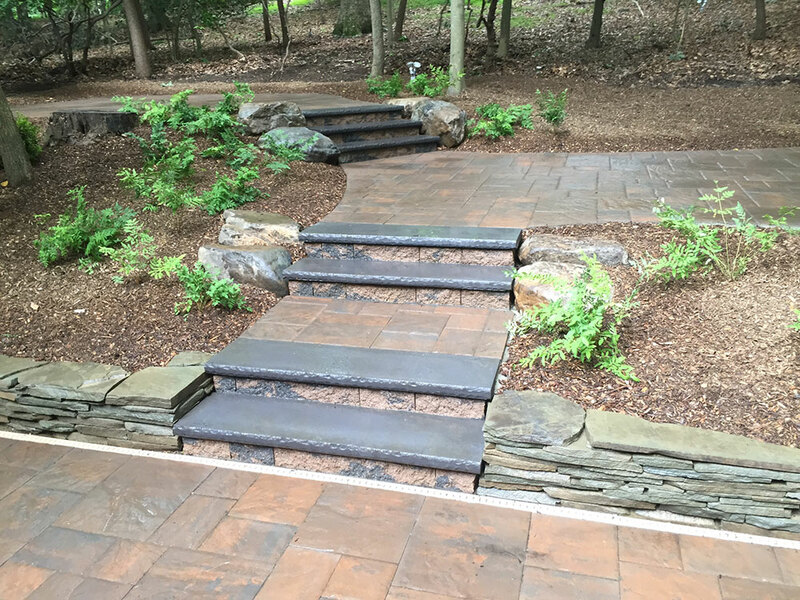 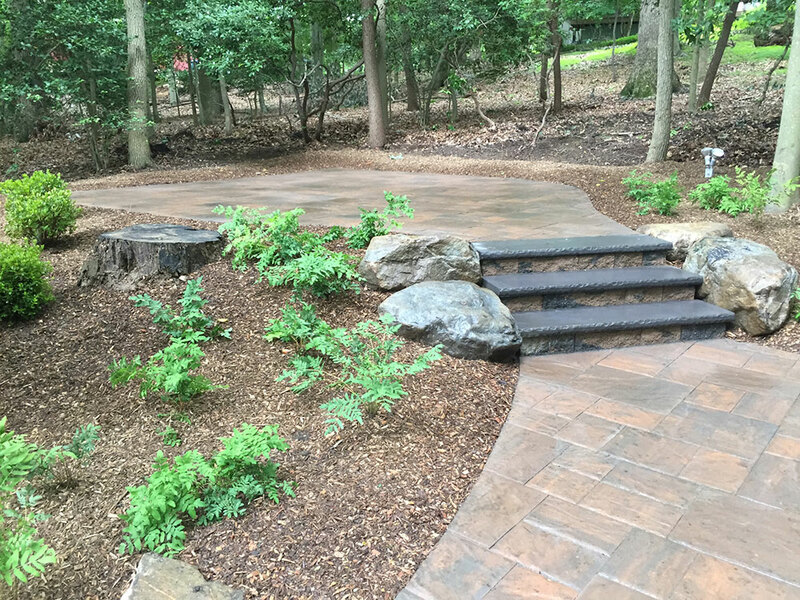 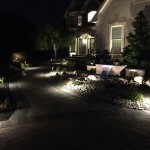 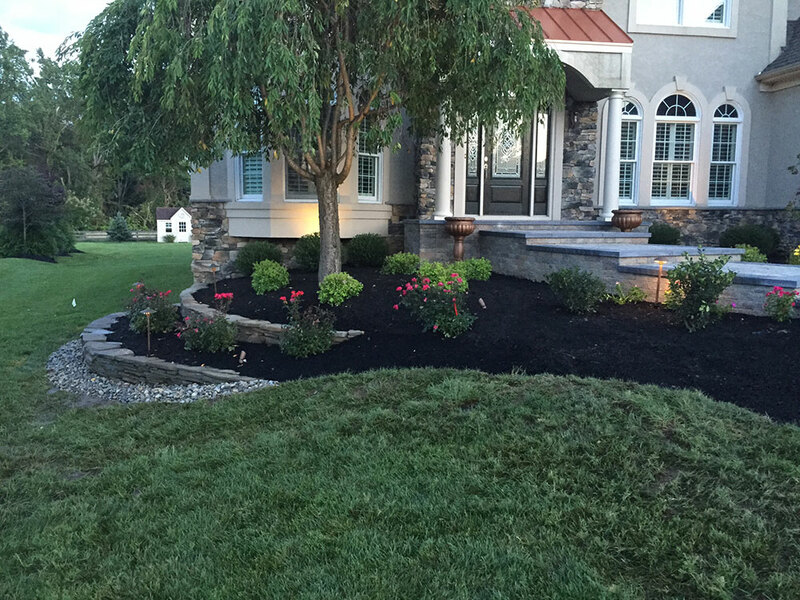 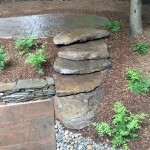 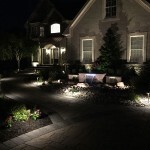 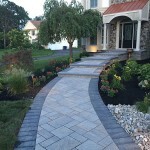 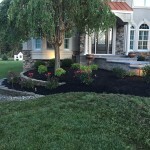 Exleys’s provides hardscaping with the designer touch. 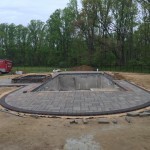 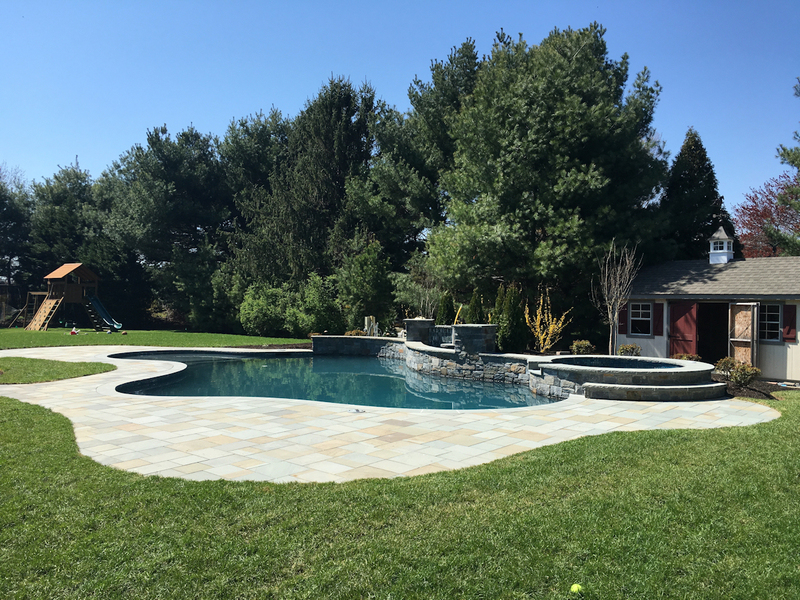 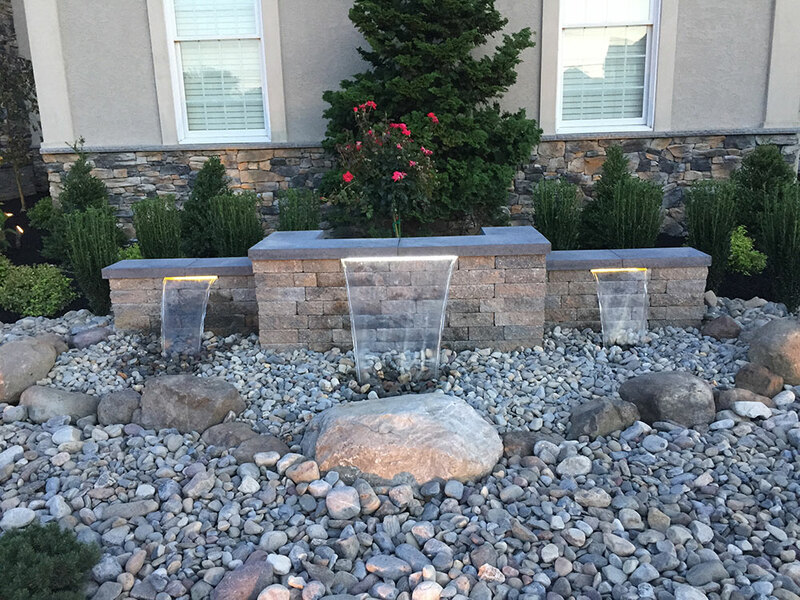 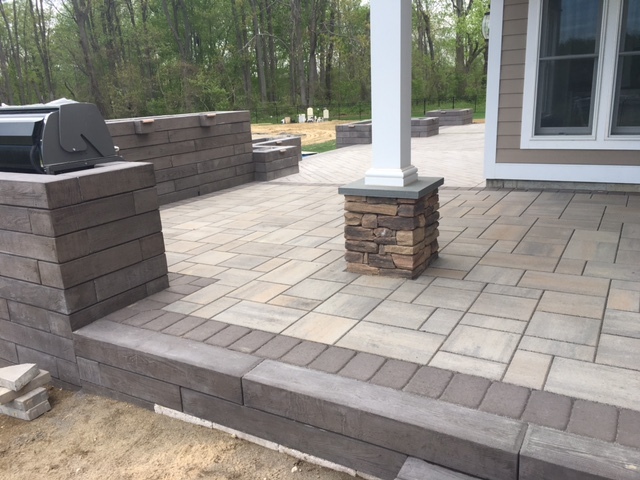 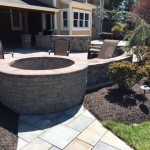 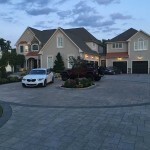 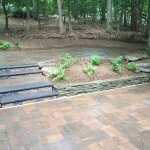 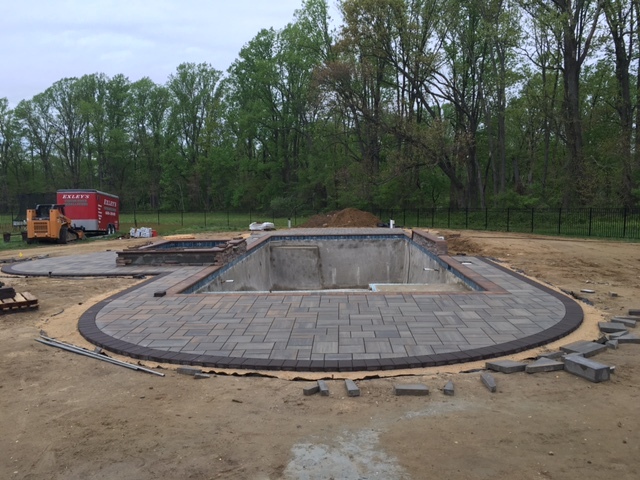 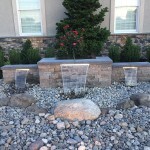 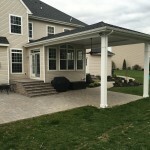 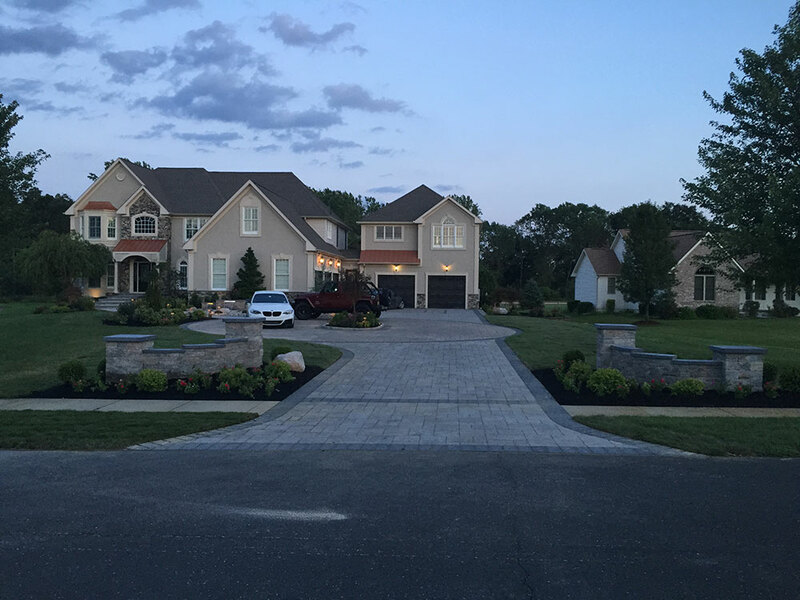 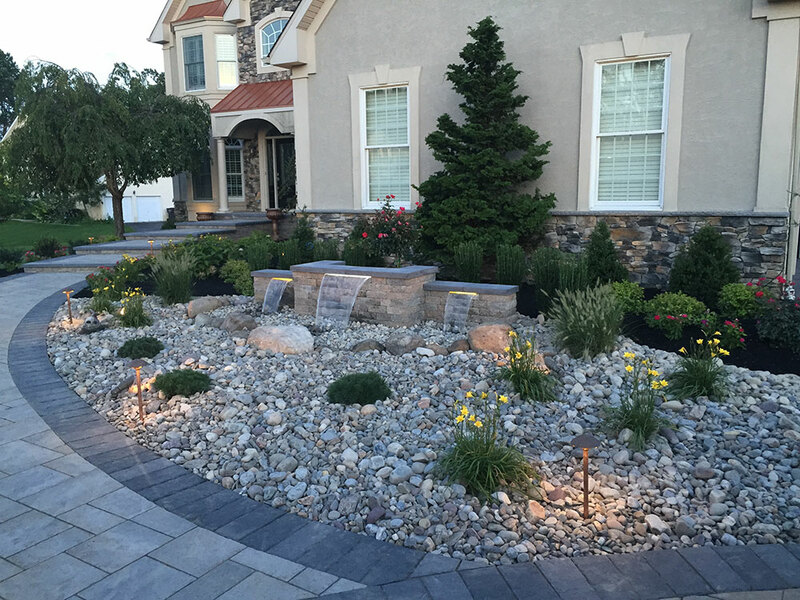 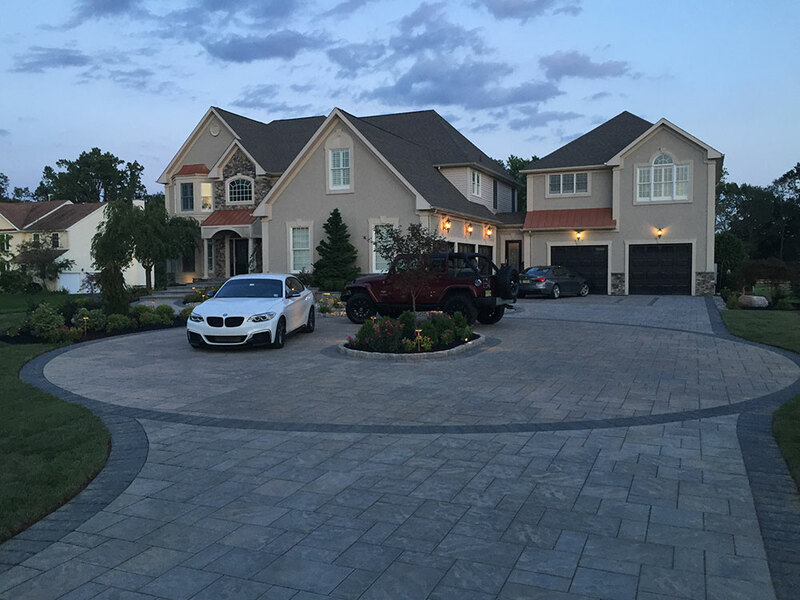 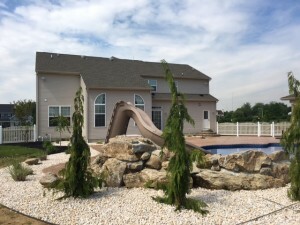 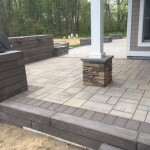 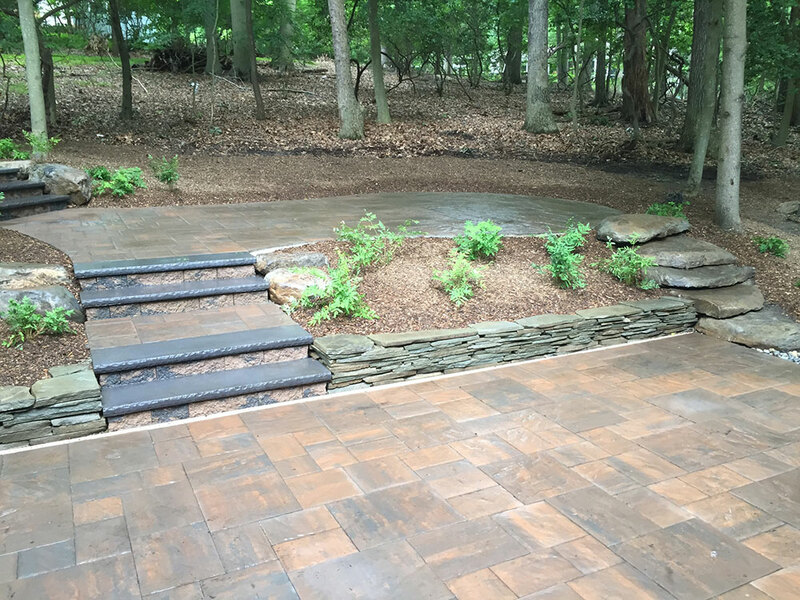 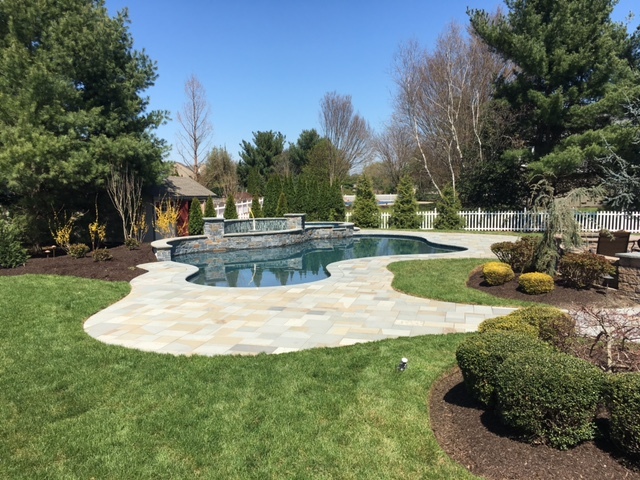 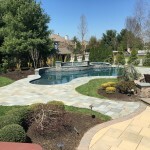 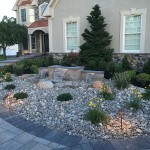 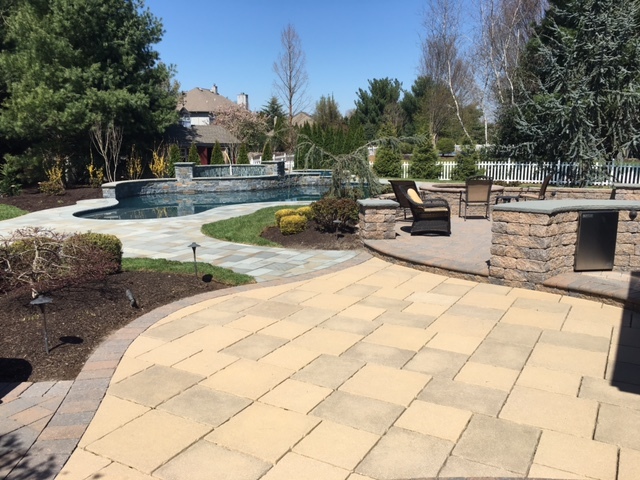 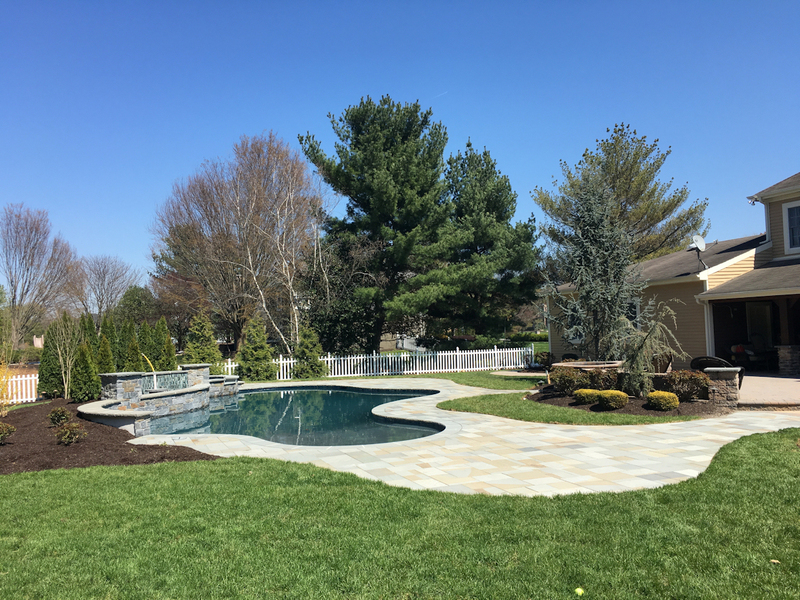 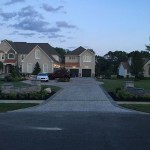 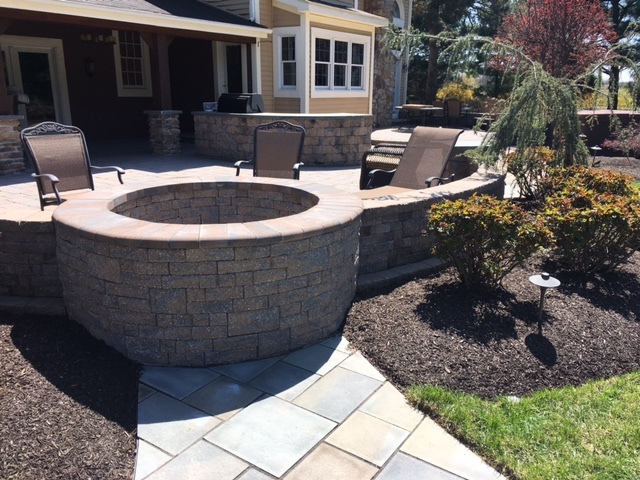 Enhance your outdoor living space with a unique professional hardscape design. 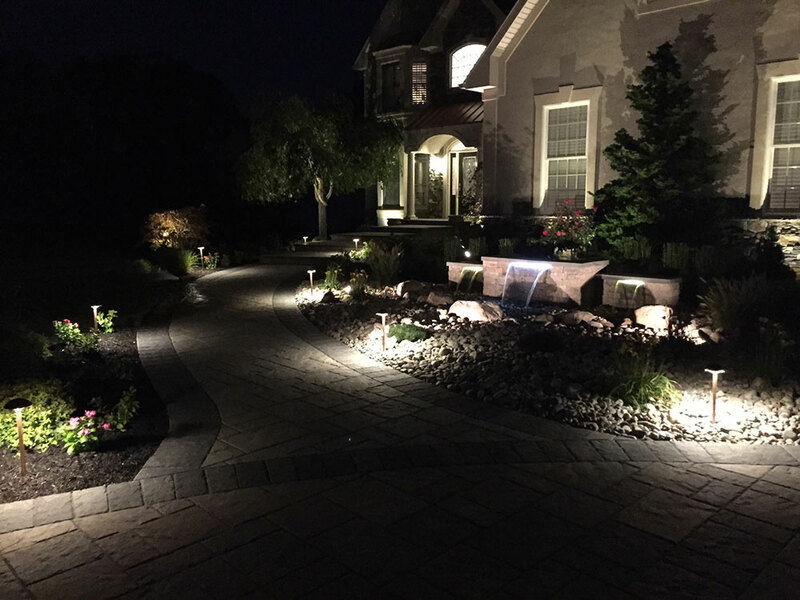 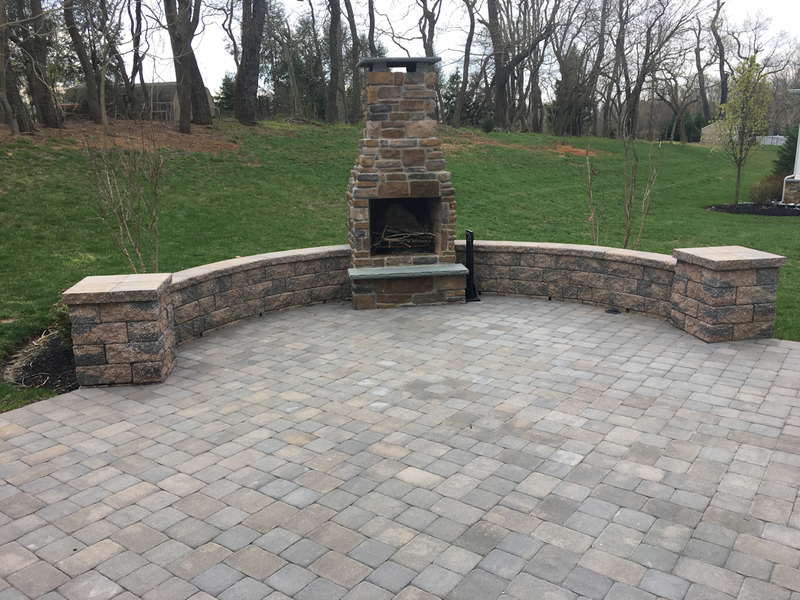 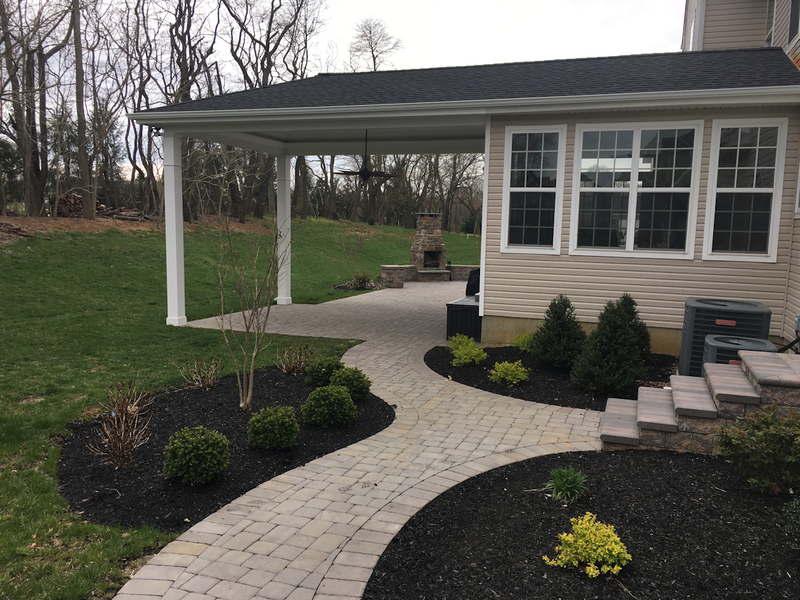 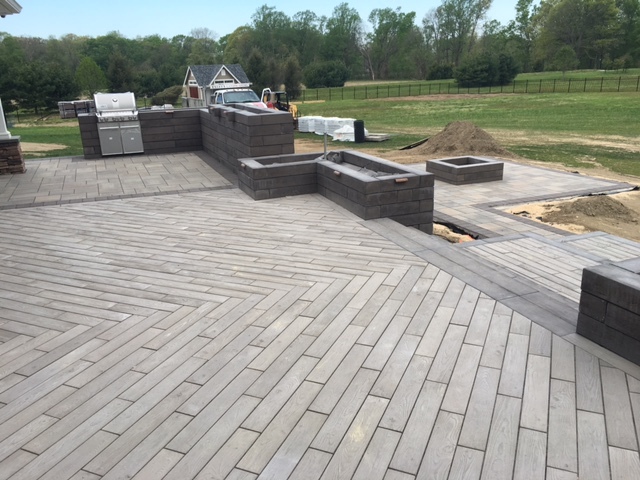 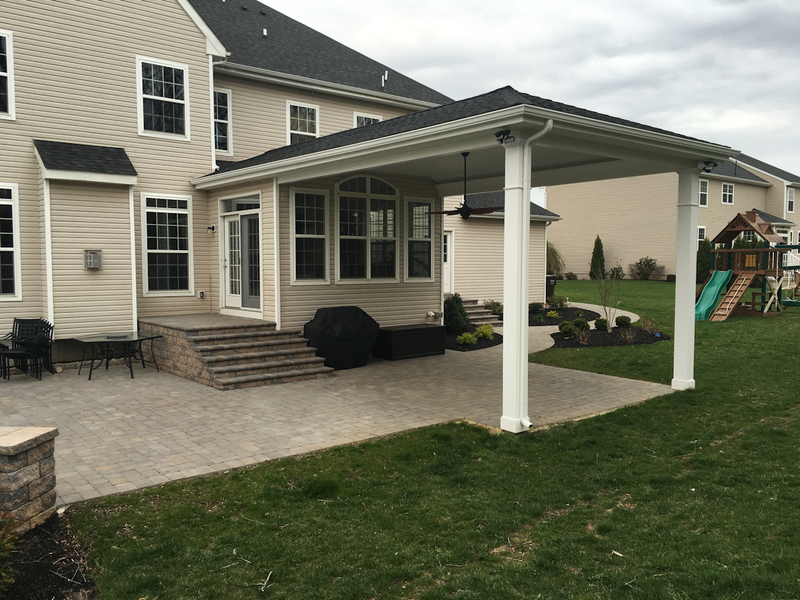 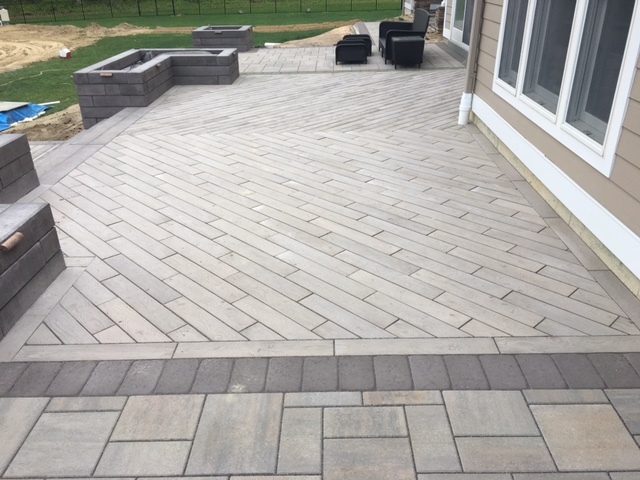 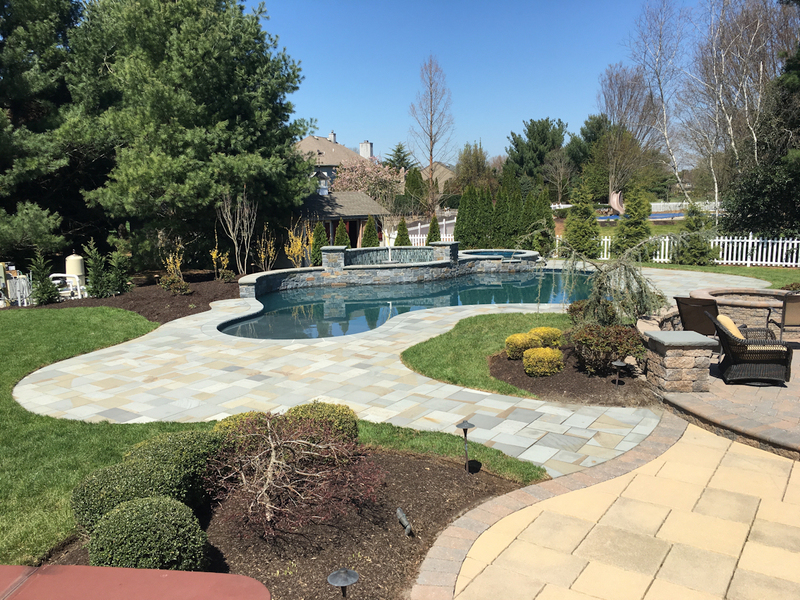 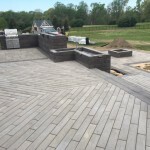 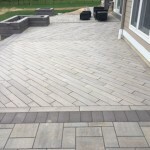 Patios, walkways, and even large, outdoor entertainment areas can be designed by you together with our qualified hardscape designers. 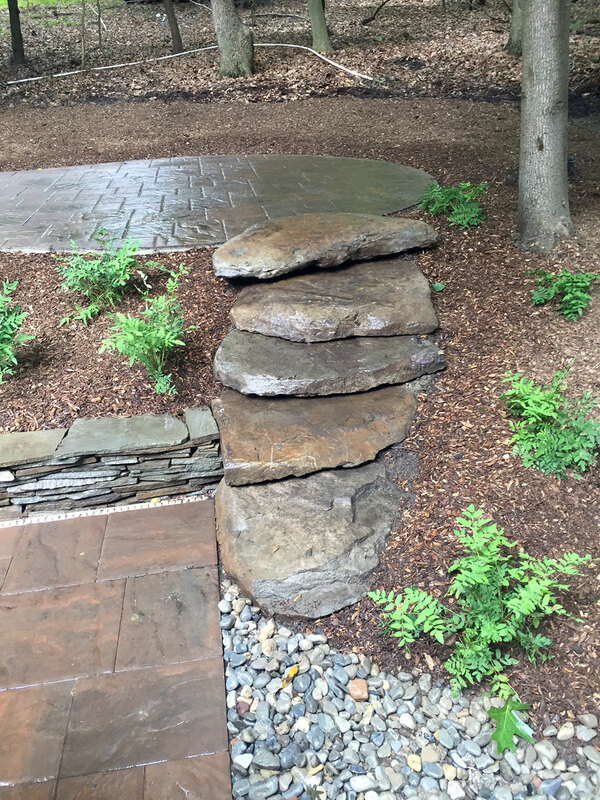 Experience matters. 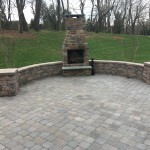 Your project will be completed by our staff of superior experienced craftsmen.